Brian has been a pilot for 30 years and he currently serves as a Captain/Instructor/Evaluator on the Boeing 747 for an International Air Cargo Airline. Brian grew up around airports. His Grandfather, Father and 3 uncles were pilots. You could say that flying is in his blood. 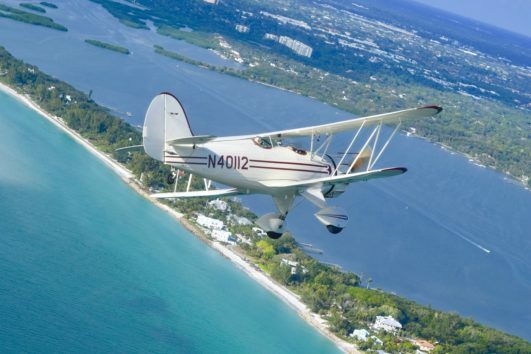 Early in his aviation career, Brian flew advertising banners over the beaches of New Jersey and his idea for Sarasota Biplane Adventures was incubated during that time. 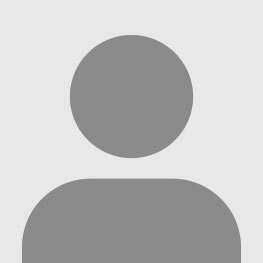 Brian is married to Tonya and they have 3 children – Luke, Caroline, and Jackson. Nathan has been a pilot for over 10 years and an aircraft mechanic for nearly as long. He works part time for Sarasota Biplane Adventures both flying and maintaining the beautiful Waco. Nathan has had a passion for flying that started when he was very young but came to fruition when a high school friend introduced him into the world of aviation. For Nathan, flying is both a career and hobby. It’s something that he will never tire from honing his skills in both aerobatics and mechanical knowledge of different types of aircraft. In Feb 2018, Nathan started flying as a Boeing 767 First Officer for an International Air Cargo Airline. 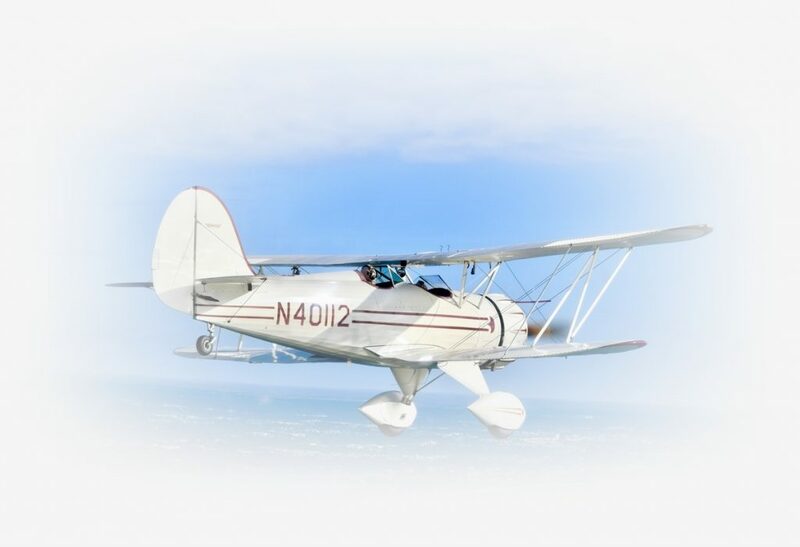 His availability to fly air tours for Sarasota Biplane Adventures will be limited to appointments scheduled by phone in advance. Nathan is married to Britney and they recently had their first child, Foster, in May 2017. 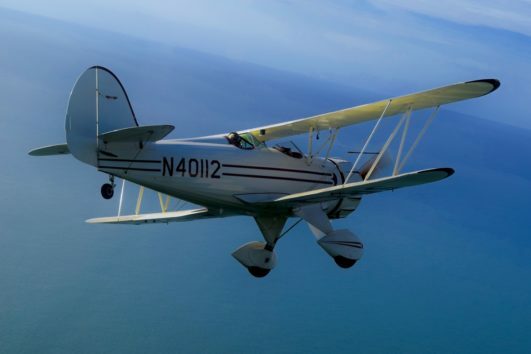 Founded in 2015, Sarasota Biplane Adventures is the result of a dream and a passion for biplane flying. 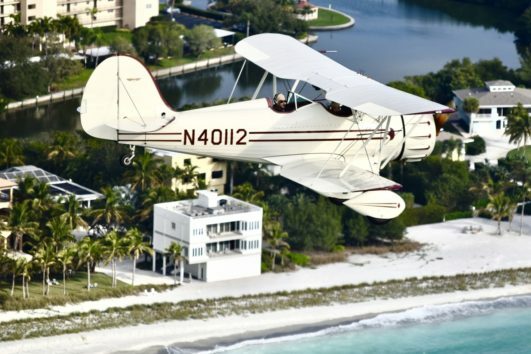 You and up to one other passenger are given the opportunity to see the beautiful city of Sarasota from the unique experience of a 1989 Waco Classic YMF-5C, our open cockpit biplane. Pilots lead passengers on a safe, smooth flight over one of the most stunning coastlines in the United States where it’s not unusual to see ocean wildlife. Just imagine the biplane as your convertible in the air! It’s truly the adventure you’ll never forget. We had an amazing time flying with these guys! Would highly recommend them!